奮ってお越しください。 "MIMI The Cannibal Girl" Mondo Green Edition will be on sale online in December 3rd, 23:59 JST. Don't miss it! 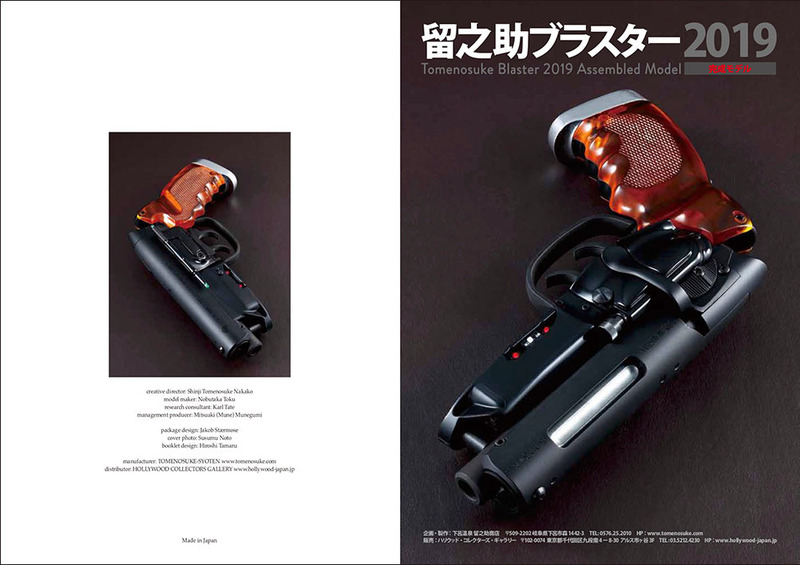 ご注文はこちらから→https://goo.gl/eaVSkh You can see the detailed images of the Tomenosuke Blaster 2019 on the link "MORE PICS and INFO" below.